HARTFORD – The legislature’s Human Services Committee recently took action on several pieces of legislation, including State Rep. Christie Carpino’s (Cromwell/Portland) concept to provide more career opportunities for individuals with disabilities. By unanimous vote, the committee favorably acted on H.B. 7093: An Act Establishing a Task Force to Increase Employment Opportunities for Persons with Disabilities. 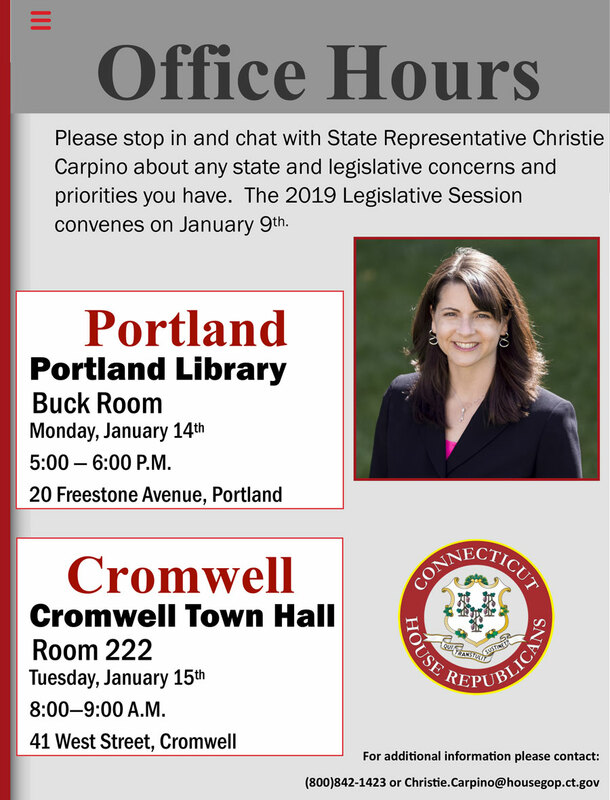 Hartford – State Representative Christie Carpino (Cromwell/Portland) was named as the new House Republican Caucus Chair. 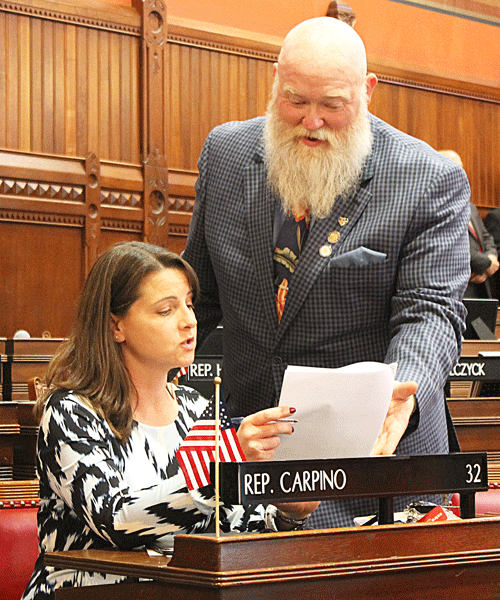 Carpino was also assigned to key roles on the Judiciary, Public Health and Regulation Review Committees for the 2019-2020 legislative term. 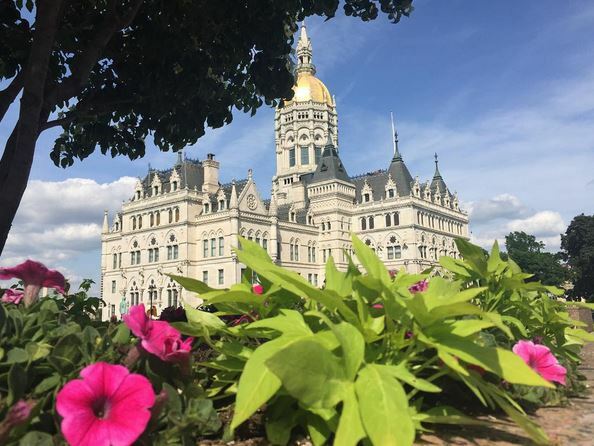 “The senior leadership role of the Caucus Chair is an opportunity to help craft policy to move the state of Connecticut forward. 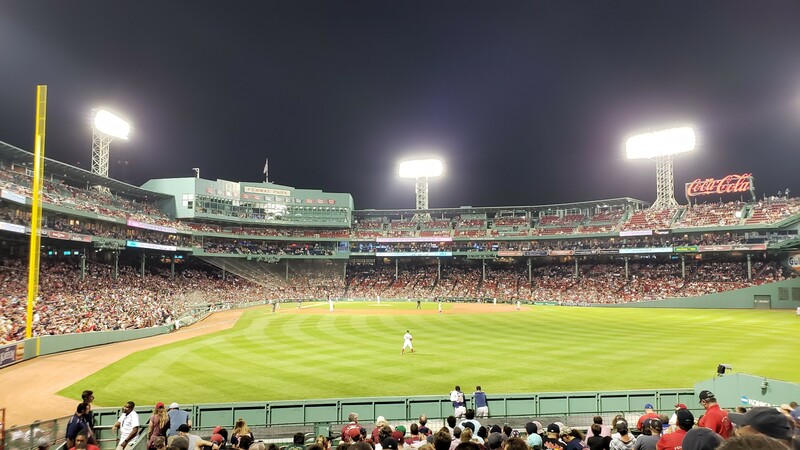 I am also looking forward to guiding newer members so they can make positive impacts in their communities via the legislative process in Hartford,” stated Rep. Carpino. 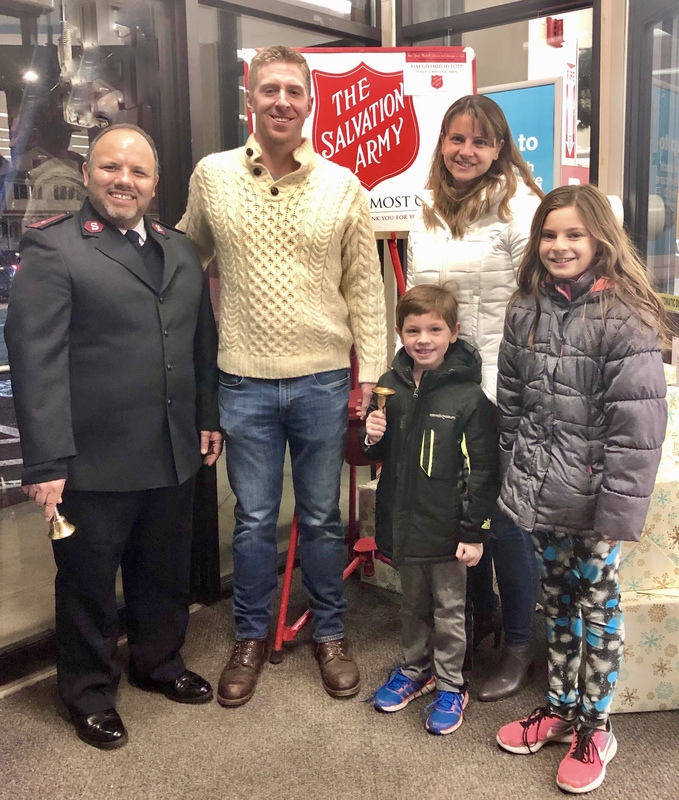 For 8 years I have joined our community partner, the Salvation Army, to help collect holiday donations and fill the red kettles for those in need. Thank you to all of those who stopped by to see us! 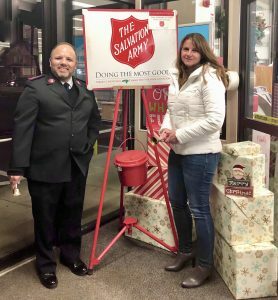 Rep. Carpino rings the bell for the Salvation Army at the Walgreens in Portland. Washington, DC – Women In Government, a national non-profit, nonpartisan membership organization representing women state legislators since 1988, approved the 2019 Board of Directors at its October board meeting in Washington, DC. State Representative Christie Carpino was named to the board at the conclusion of the meeting. “I look forward to representing all of Connecticut in my new role with Women In Government’s Board of Directors. 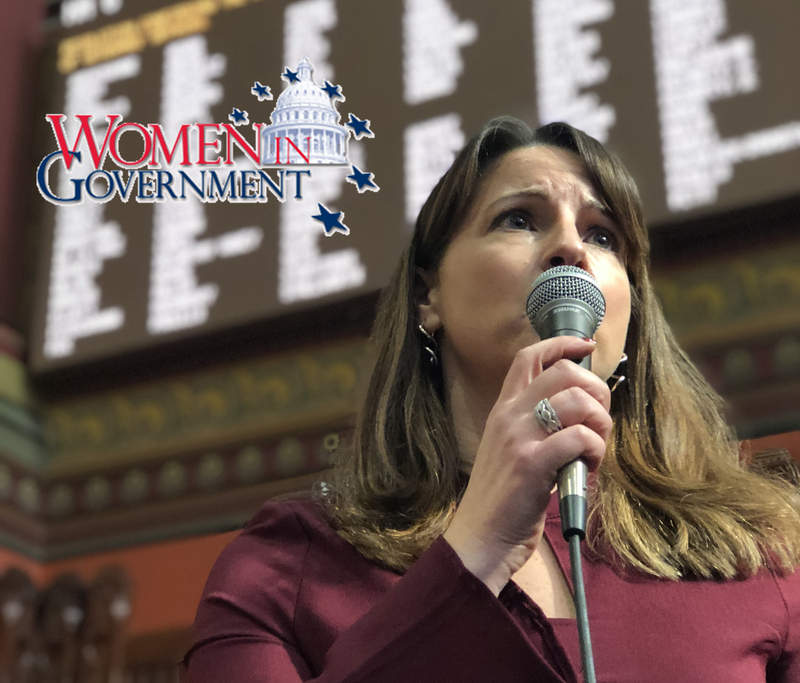 Taking on a leadership role with this bipartisan group of legislators will allow me to continue focusing on important legislative issues while also promoting the role of women within government,” said State Representative Christie Carpino. 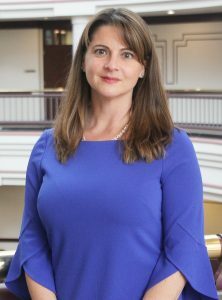 Carpino became involved with Women In Government during her first term at the General Assembly in order to exchange ideas and best practices with other legislators nation-wide. 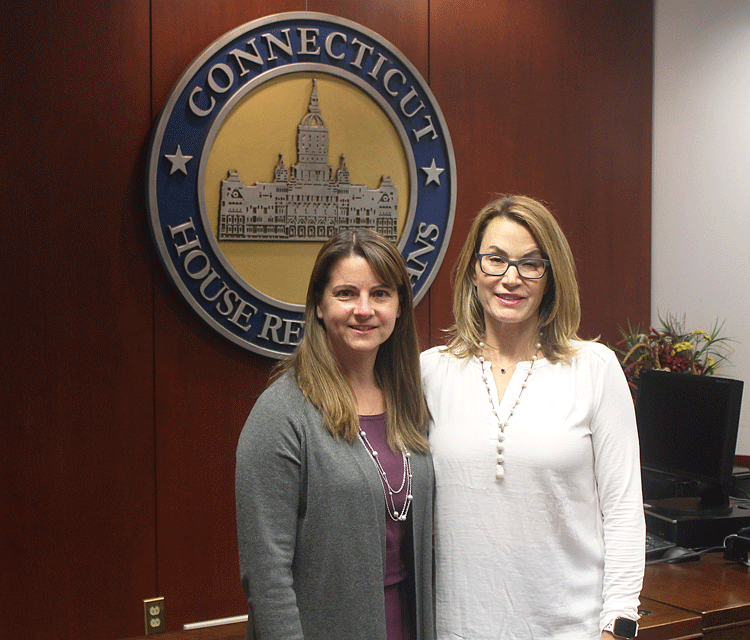 HARTFORD – The Radiological Society of Connecticut has recognized State Rep. Christie Carpino, an active member of the Public Health Committee, for her advocacy of patients and legislation that will provide greater access to life-saving breast cancer screenings. 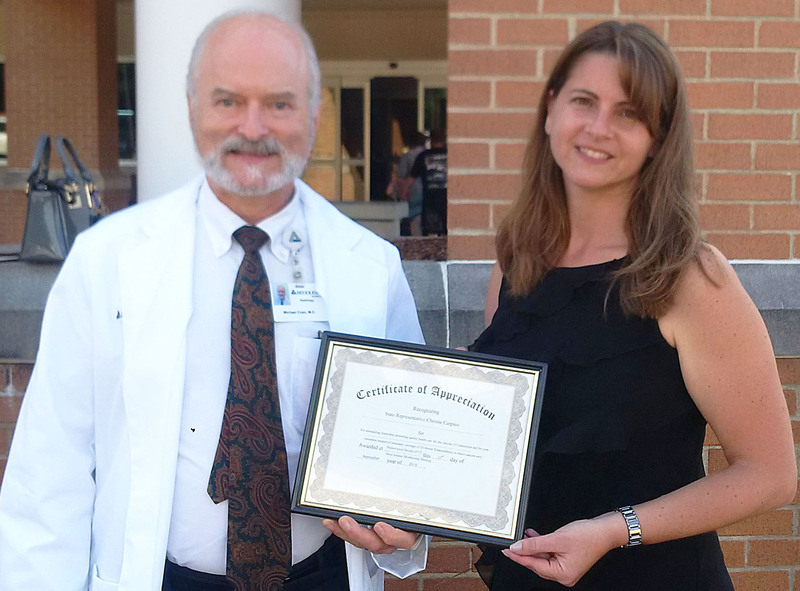 The radiologists announced Rep. Carpino as a recipient of their “Patient Hero” award at their semi-annual membership meeting.